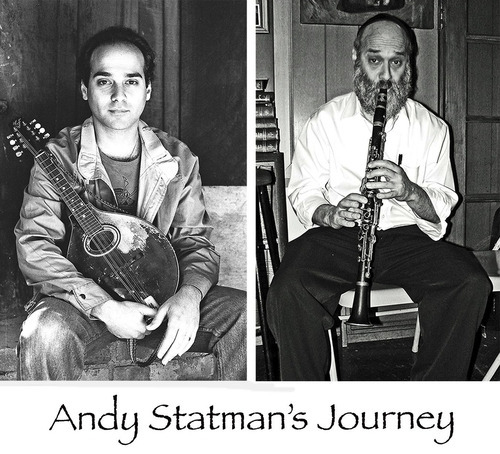 Bluegrass and klezmer virtuoso Andy Statman is a recipient of the NEA’s National Heritage Fellowship. Read about the Brooklyn-based clarinetist and mandolin player on the Arty Semite blog. Listen to a half-hour radio documentary about Statman commissioned by KCRW.